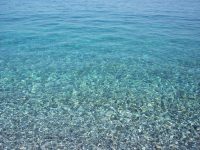 The Odyssea project is a unique collaborative international project between all the countries with meditteranean coasts with 28 partners organizations from 14 EU and non-EU countries across the Mediterranean. The consortium includes research institutes, universities, policy makers, non governmental organisations and SMEs. 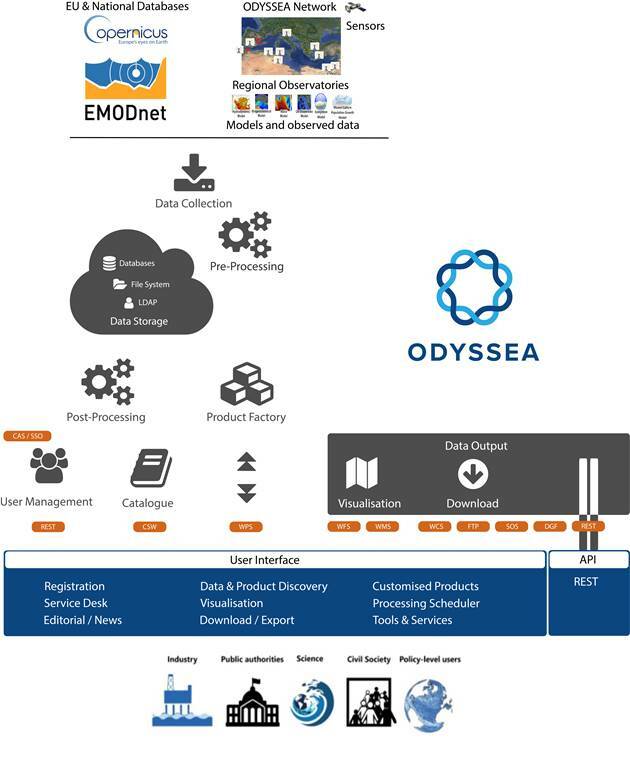 It will aim to develop a friendly and responsive web platform that will integrate existing data with information generated by coastal observations, new and existing sensors at sea and oceanographic models. The objective of this 5-year project is to provide easily marine observation tailored data : coastal observatories, in-situ data, oceanographic models, advanced functionalities. 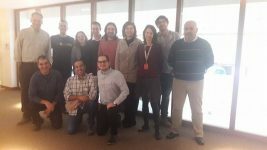 Last december, CLS hosted technical design workshop for the ODYSSEA platform developers. On February, The Architecture of the future ODYSSEA platform has been defined and uploaded to the Research Portal. The architecture of the future Odyssea platform is based on state of the art containers (i.e. dockers), that are fully compatible with the future DIAS, ODYSSEA will have the possibility to migrate to DIAS with minimal to no impacts on its functioning and fully benefiting from DIAS data and processing offers. CLS is participating to the construction of one of the DIAS platforms under the leadership of Airbus that is leading a consortium which includes also Orange, Capgemini and Vito. CLS is combining its competencies to create and manage the system which will allow access to Copernicus data. Airbus is in charge of management, coordination of all technical contributors, system engineering and integration of the system. After entry into service, Airbus will continue to lead, operate and further develop DIAS in close coordination with numerous worldwide actors. In the meantime, CLS has put in place a service based architecture that is infrastructure agnostic for the ODYSSEA platform.